Sparkling tales for a special season: Stories of winter from around the world! Despite its chilly weather and barren landscapes, wintertime has inspired some of the most magical and heartwarming stories in history. 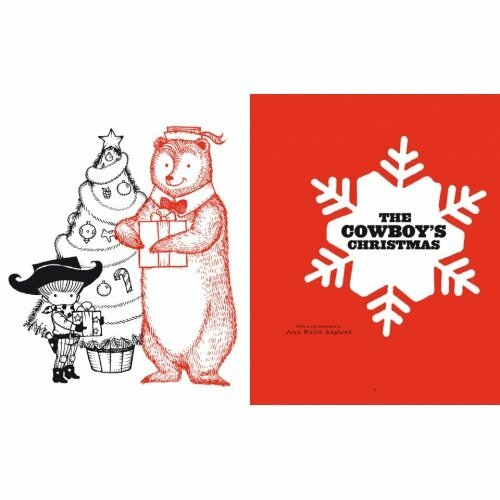 This season of celebration, frost and snow, religion, tradition, and adventure has produced such holiday classics as Clement Moore’s ‘Twas the Night Before Christmas, and such colorful tales as the account of a pre-Christmas Posada parade in Mexico City. 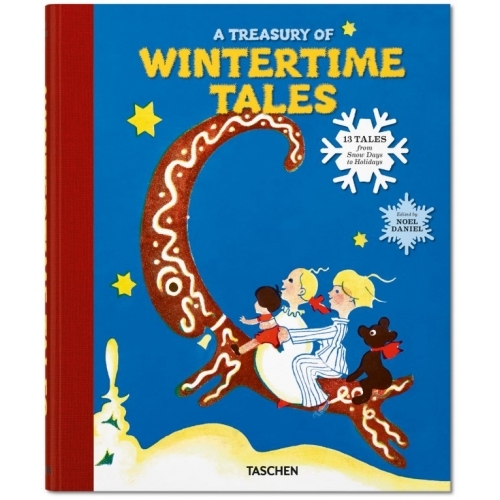 A Treasury of Wintertime Tales pays homage to this rich variety of winter storytelling with thirteen tales dating 1823–1972. 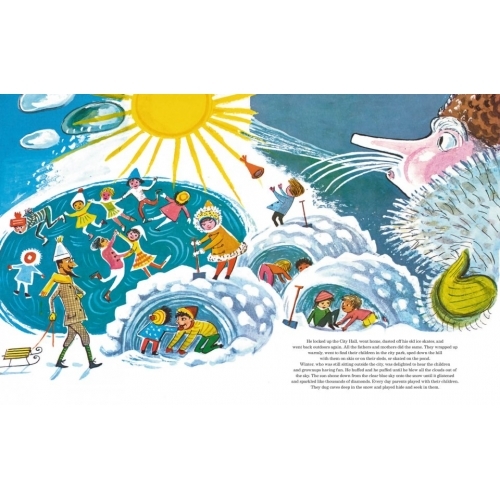 Featuring authors and illustrators of American, German, Hungarian, Italian, Mexican, Norwegian, Russian, and Swedish descent, it includes stories about playful snowflakes that have come to life, losing one’s mittens, encounters with the Sami people in Northern Scandinavia, celebrating the Chinese New Year, and more. 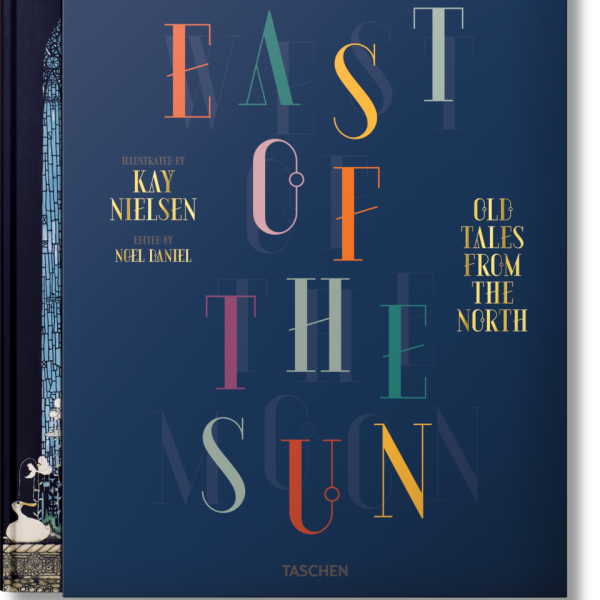 Each tale has been chosen for its inspiring artwork and soulful plot, resulting in a carefully-curated collection of adventure, community, and culture.